Walsh Group excels at constructing complex projects, complicated designs to meet logistical challenges. North approach spans play important role. 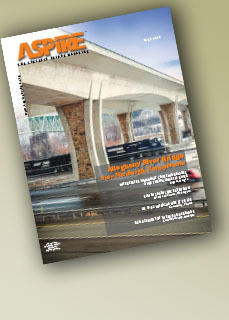 Connecting communities through segmental bridge design. From congestion to concrete innovation. Perspective - Are We Really Designing for 100-Year Service Life?